A chronological arrangement of the laws enacted in each session of Congress. Though indexed, the laws are not arranged by subject matter, and there is no indication of how they changed previously enacted laws. 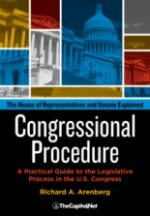 The United States Statutes at Large, commonly referred to as the Statutes at Large (abbreviated as “Stat.“), is the official source for the laws and resolutions passed by Congress. Publication began in 1845 by the private firm of Little, Brown and Company under authority granted by a joint resolution of Congress. 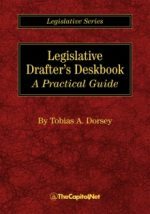 In 1874, Congress transferred the authority to publish the Statutes at Large to the Government Publishing Office (GPO), which has been responsible for producing the set since that time. 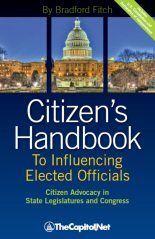 Every law, public and private, ever enacted by the Congress is published in the Statutes at Large in order of the date of its passage. Until 1948, all treaties and international agreements approved by the Senate were also published in the set. In addition, the Statutes at Large includes the text of the Declaration of Independence, Articles of Confederation, the Constitution, amendments to the Constitution, treaties with Indians and foreign nations, and presidential proclamations. Under the provisions of 1 U.S.C. 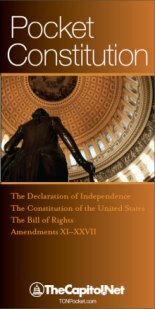 § 112, the printed edition of the Statutes at Large is legal evidence of the laws, concurrent resolutions, proclamations by the president, and proposed and ratified amendments to the Constitution. The Statutes at Large database on GPO Access and Statutes at Large on Govinfo.gov are both informational resources, which provide full text search and retrieval of the material published in the printed edition. The United States Statutes at Large is legal and permanent evidence of all the laws enacted during a session of Congress (1 U.S.C. § 112). It also contains concurrent resolutions, reorganization plans, proposed and ratified amendments to the Constitution, and proclamations by the President. 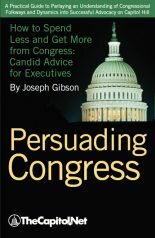 The Statutes at Large is published under the direction of the Office of the Federal Register through the Congressional Printing Management Division, U.S. Government Publishing Office and is not available in an official version in electronic format. It is available in sets only from the Superintendent of Documents, or at any Federal Depository Library. 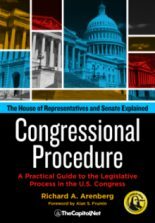 See also Law; Official Title / Short Title / Popular Title / Popular Name; Slip Law; U.S. Code; § 4.110 Administrative Offices of the House, § 9.70 Laws and Their Codification, § 9.73 Excerpt from the U.S. Code, in Congressional Deskbook.